This post was meant as a private note, but I thought it may be of interest to some readers. (Sources: Wikipedia and Official Agatha Christie Website) Please, consider it a work in Progress. I’ll certainly appreciate if you let me know of any errors you may observe. Otherwise they can be read in any order. 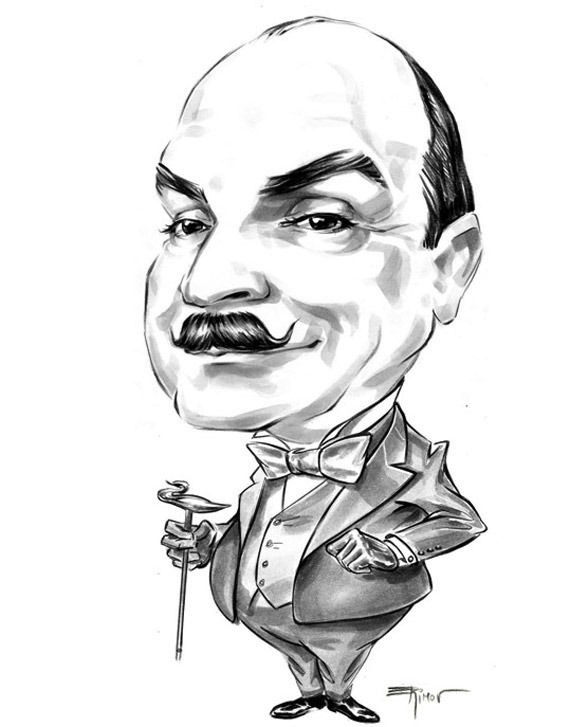 Poirot settles down in London and opens a private detective agency. These are the short story years (25 short stories and only 4 novels). Christie increased her novel production during this time (14 novels, 21 total short stories and one theatre play). Twelve short stories form The Labours of Hercules. The other short stories listed here take place in this period but were published before and after the publication of The Labours of Hercules. The theatre play is named Black Coffee and was written by Agatha Christie, who stated a frustration with other stage adaptations of her Poirot mysteries. In 1998, author Charles Osborne adapted the play into a novel. Murder on the Orient Express (1934) also published as Murder in the Calais Coach. Although Murder on the Orient Express (1934) comes straight after Murder in Mesopotamia (1936). Death on the Nile (1937) Even though Death on the Nile (1937) and Appointment with Death (1938) are the same journey. A new detective, Miss Marple, enters the stage – The Body in the Library Miss Marple second novel was published in 1942, and Hercule Poirot mysteries become rare. In 36 years Agatha Christie wrote only 13 novels and one short story. In bold my favourite Poirot novels so far.